Call on the experts who uphold a long-standing tradition of honesty, integrity, and dedicated work ethic. With attention to detail, we effectively trim cost of operation and ownership while saving you time and aggravation. We are well versed in all makes, models, and types of commercial heating, cooling, and air quality systems. Contact the professional at Payne Air Conditioning & Heating Inc.. We're standing by to help! Over the last 83 years, Payne Air Conditioning & Heating Inc. has continued to build on a reputation for honesty, integrity, and dedicated work ethic. Combining residential and commercial heating, cooling, and air quality services, we provide a trustworthy and affordable solution to any challenge. 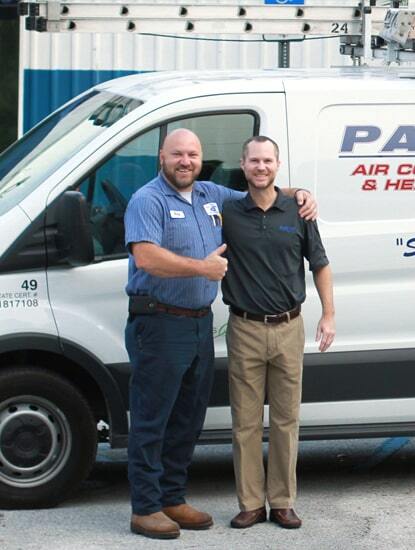 Contact Payne Air Conditioning & Heating Inc. at 863-686-6163 for new installation, retrofit, seasonal maintenance, and repair of HVAC equipment in Lakeland, FL and surrounding areas, and let us exceed your expectations. 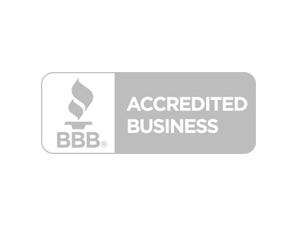 We maintain an A+ complaint-free rating with the Better Business Bureau through unwavering commitment to quality. 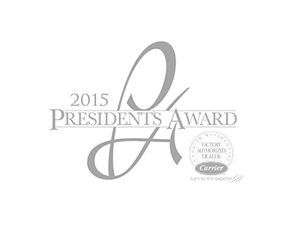 Constantly exceeding expectations, Payne Air Conditioning & Heating Inc. is a well-established tradition. 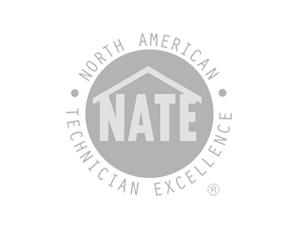 As a Carrier Factory Authorized Dealer, the team from Payne Air Conditioning & Heating Inc. is NATE-certified, factory educated, and participates in ongoing training updates. We remain current with evolving technology, ensuring the optimum performance of your essential equipment and offering the innovative features that deliver convenience, comfort, and cost-savings. 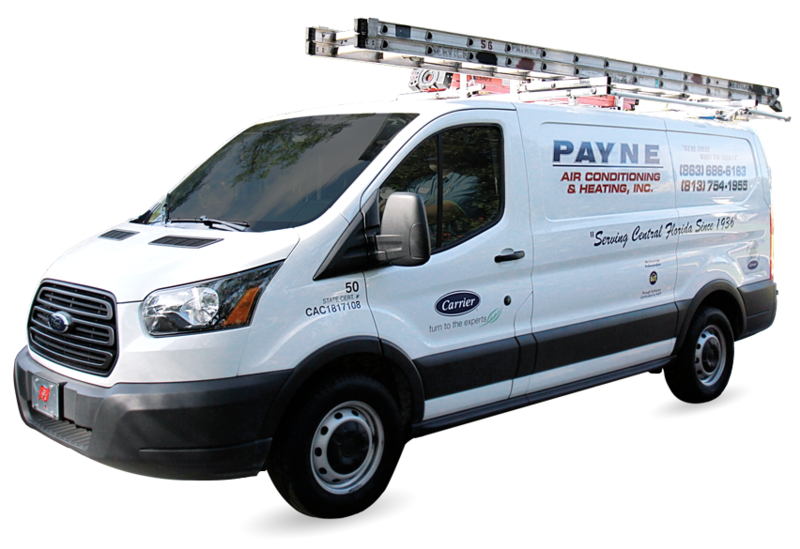 Payne Air Conditioning & Heating Inc. provides free in-home estimates, working with you to determine the right fit for your specific needs, and we’re always available to resolve any difficulty. Our licensed technicians protect your best interests with Emergency Service across Lakeland, Auburndale, Plant City, Mulberry, Bartow, Winter Haven & Haines City, FL. "Patrick was a joy to work with. He was friendly, courteous and professional. 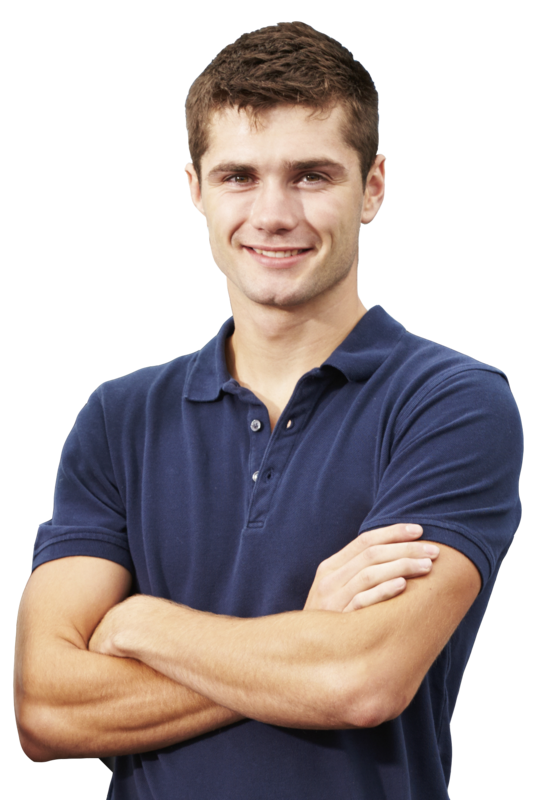 I was very pleased with his knowledge and will not hesitate to recommend Payne Air Conditioning in the future." "Rusty arrived on time, was friendly, and knew what needed to be done immediately. He even gave me a couple of maintenance pointers. I only call Payne for my AC needs." "We just had them install a brand new 5 ton a/c unit. They had a ton of work to do and they completed the job before i was promised. 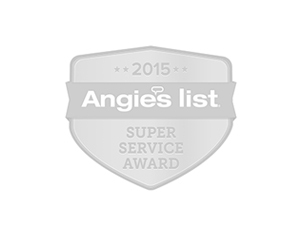 Thank you for the great job and keeping my house so cool."